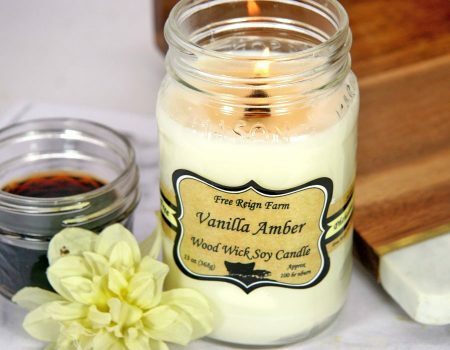 Not sure what scent of Candle to buy? 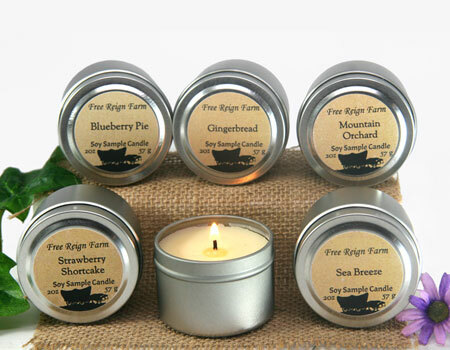 These mini candles are the perfect solution, at just 2 oz each they give you the chance to try and smell with out breaking the bank. 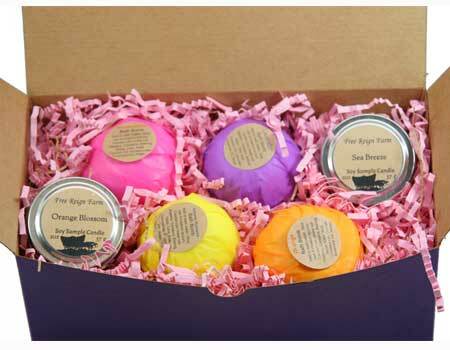 Made of 100% soy wax with cotton wick and as always… made with our phthalate-free fragrances. 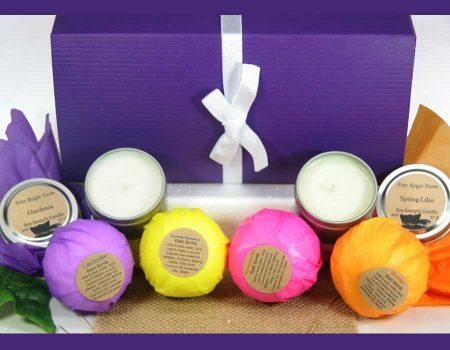 This set includes 6 mini candles mix and match your favorites to try! Warm Latte–ever walked into a coffee shop? Yeah, it’s like that.